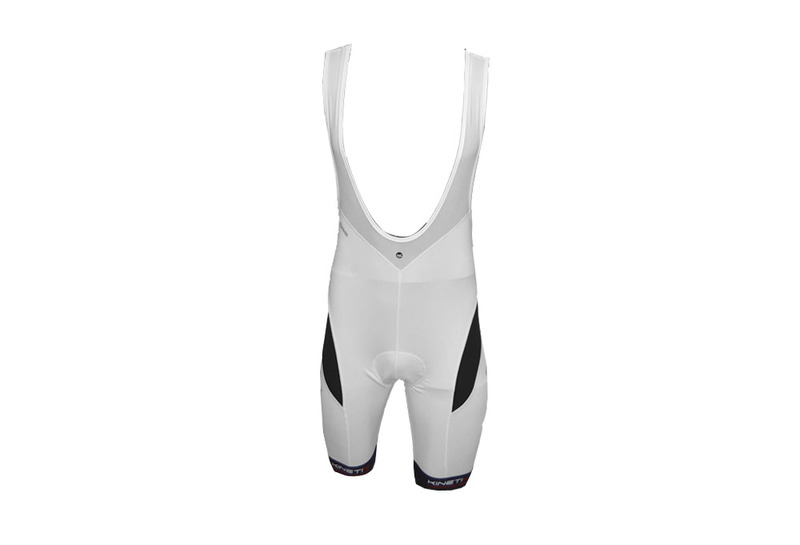 Compression Cycling Bib Shorts – White Black | Kinetik Sportswear USA! 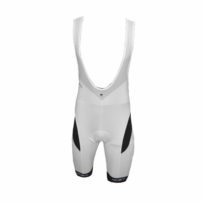 Compression Cycling Bib Shorts – White Black | Kinetik Sportswear USA! 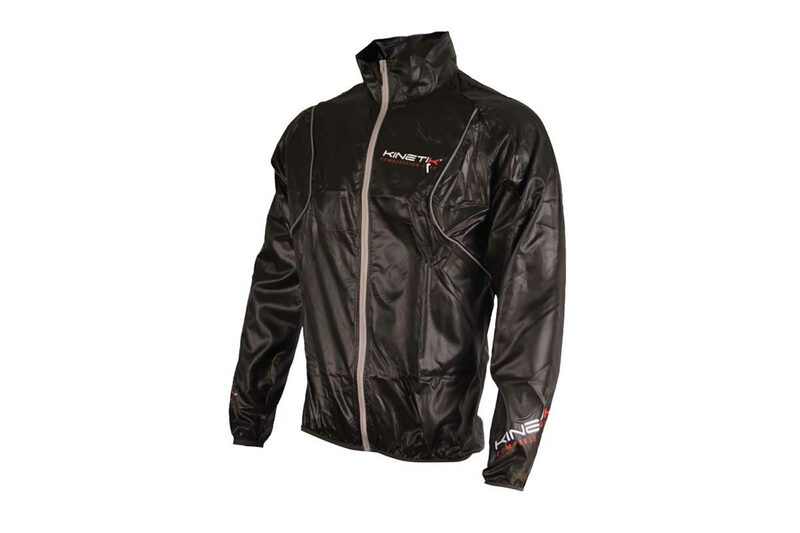 Generally considered the paragon of comfort, bib shorts stay in place and eliminate the hassle of having a waistband. 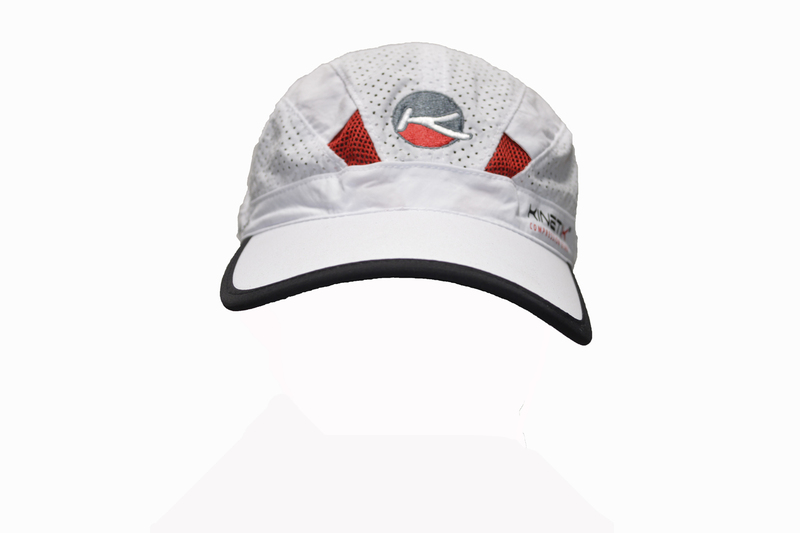 Kinetik improves the comfort and functionality of bibs with its Men’s Bib Short. 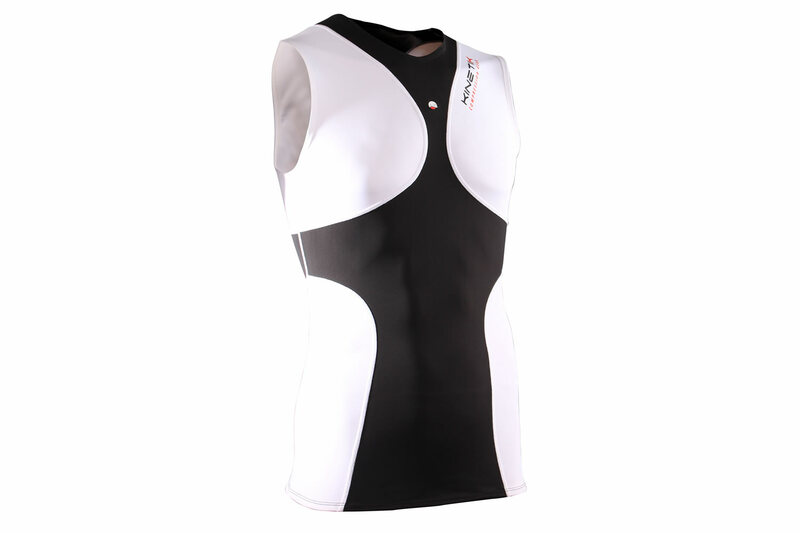 Kinetik Cycling Bib Shorts with XPower technology reduce fatigue and muscle oscillation, which translates to riding longer, recovering faster, and improving endurance. Mesh straps bound by flatlock stitching wear comfortably on the shoulders while a compression panel addresses the trapezius muscle region and tapers to the lower back. A compression panel reaches from the gluteus muscle group to the quadriceps to reduce muscle oscillation, enhancing endurance. On the back of the leg, another compression panel cradles the hamstrings. Generous silicone-free elastic grips hold the shorts in place on the thigh, and an anatomic pad cushions the rider on the saddle.